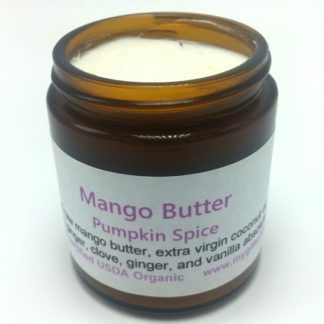 This handcrafted LIMITED EDITION body butter has the blended fragrances of cinnamon, nutmeg, clove and ginger. A perfect fall fragrance! 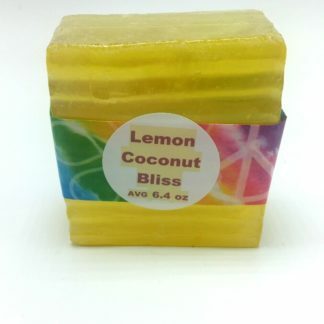 Leaves your skin soft and hydrated. 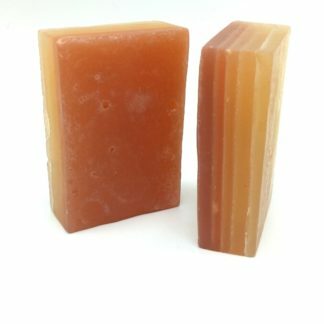 The fragrance is delightful, yet has no synthetic toxic fragrances. Only pure organic essential oils are used in all of our products. Each ingredient was selected for it’s beneficial skin nourishing properties. 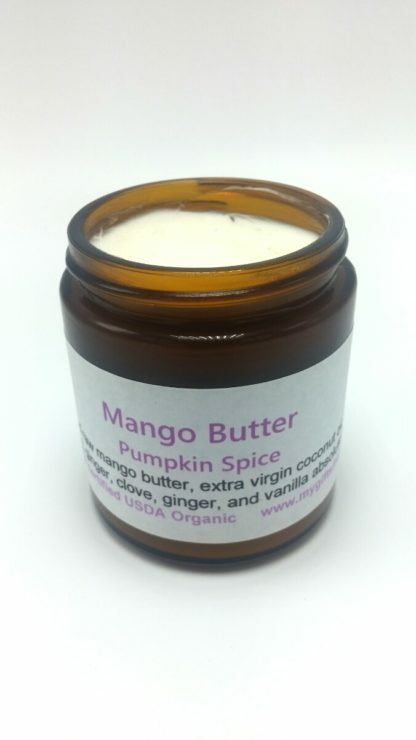 Mango butter has many skin softening, soothing, and moisturizing properties. 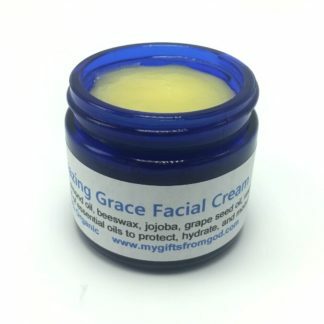 It helps combat dry skin, eczema, and dermatitis. And is helpful in protecting the skin from the weather and UV radiation. Coconut oil nourishes and smooths the skin surface. 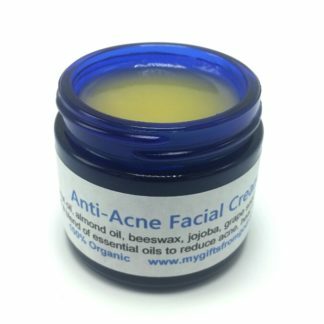 It is naturally antibacterial, anti fungal, moisturizing and great for atopic dermatitis. 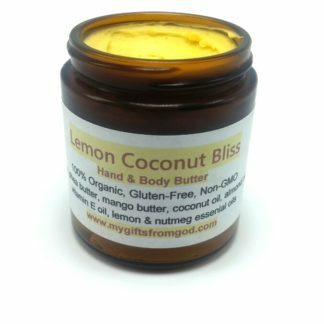 Ingredients: organic raw unrefined mango butter, organic extra virgin coconut oil, organic sweet almond oil, organic vitamin E oil, organic cinnamon bark essential oil, organic nutmeg essential oil, organic clove essential oil, organic ginger essential oil, and organic vanilla absolute essential oil. Safe for use 12 years and up. Use anytime, especially after bathing, as an all over body cream. I ordered this for myself and am so glad I did.It’s so silky and smells delightful.